Streamlining employee engagement doesn't have to be hard. We've designed the software to kickstart your organisation on its innovation journey. 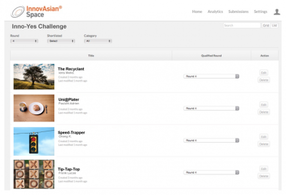 With our InnovAsian® Space and InnovAsian® Challenge, your talent pool's innovation process will now be smooth and easy. 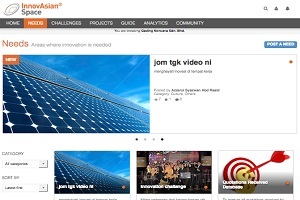 A private innovation management portal for your organisation. 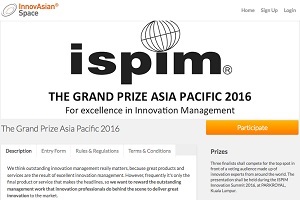 A quick and easy online competition to draw in ideas and potential solutions. 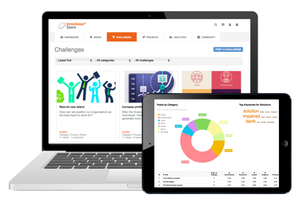 ​Manage organisational ideas efficiently under one roof. Capture competitive threats and innovation opportunities from across all levels, functions and divisions. Ensure sustainable growth and high performance. 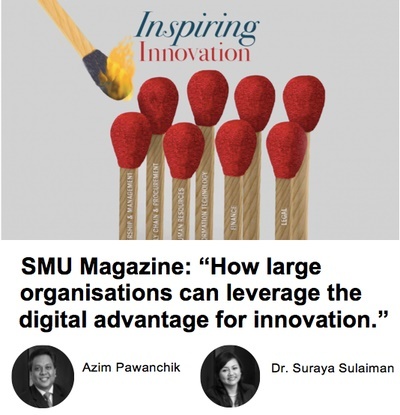 in the ​areas of innovation management.